ASU strategy in sustainability will support a community that contributes towards a socially responsible and sustainability through many initiatives. Our objective is to be net-positive and to contribute more to society reduce our environmental impact. The University took great care to align its Research Strategy with national priorities identified in the National Research Strategy 2014-2024 and the Bahrain Economic Vision 2030. In particular, the ASU research strategy supports the economic development of Bahrain, the deployment of future IT strategies and issues around sustainability. An important addition to the University’s support for research has been the establishment of inter-disciplinary research themes. Following wide consultation amongst staff and external stakeholders, the following research themes have been identified: Sustainable Development; Future IT; Teaching and Learning; Coexistence, Tolerance and Peace; Women Leadership; Economic Growth. Two research themes already have active groups which are undertaking relevant research and publishing articles. The research groups are designed to bring together academics in emerging or established areas of expertise who work collectively to produce high quality research in the identified field. Early-career researchers and masters’ students may be invited to be part of these groups to encourage continuity and to support emerging researchers. Full details of the criteria for establishing Research Groups, the mechanisms by which they are formed and the manner in which they are funded are provided in the Research Handbook. A theme focusing on sustainable development is a priority over the next twelve months because of the establishment of the College of Engineering. As a result, research groups will be established to address important topics related to renewable energies, future of sustainable engineering among some others. The first significant activity within this area was the organising of the International Conference on Sustainable Futures which was held in November 2017 by ASU in association with London South Bank University and CIOB, the Conference contributed significantly to the reputation of the University by bringing together a group of international researchers who presented research being conducted inside and outside the University in an area which is deemed to be of national importance. Online external and internal exams moderation. SharePoint team sites for collaboration. 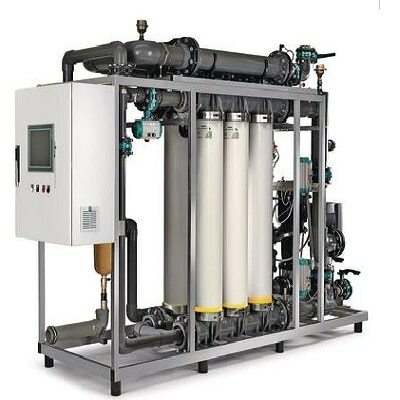 The university started to implement the ultra-filtration system for Grey water treatment. Using such system will help the university to reduce the water consumption by up to 70%. Moreover, the water also will be used in the landscapes-watering around the University; which will further reduce the water consumption. 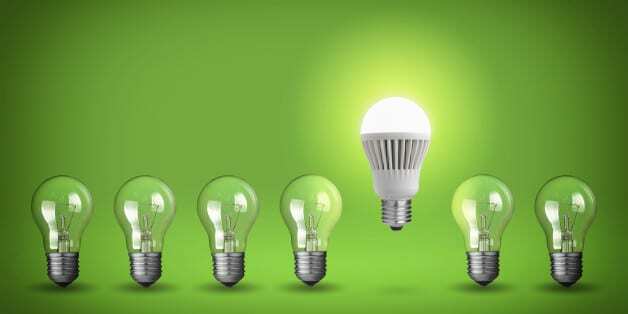 In order to rationalize the electricity consumption in the university , a process of replacing the internal lights (damaged) to new LED lights due to many reasons; more efficient, more lumen , and less wattage. Recently nearly 70% of the University’s lights are LED lights which will surely contribute to the saving in electricity. The University also implemented the installation of sensors in most of its classrooms to contribute in the rationalization of electricity. 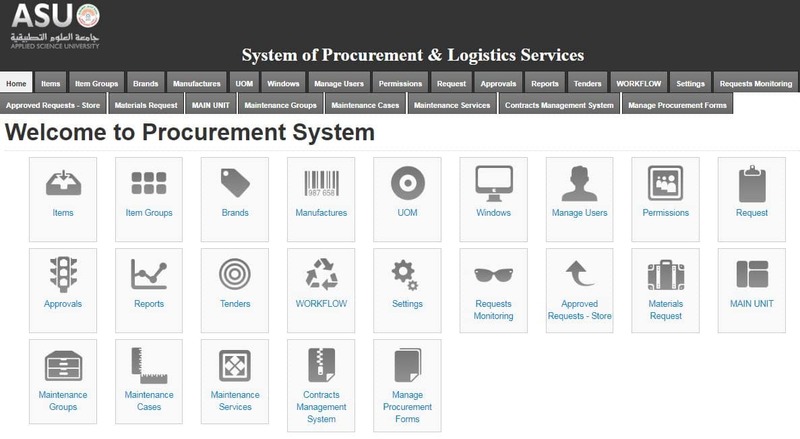 The Procurement and Logistics Services Department computerized a new system which contains both requests system and maintenance management system by which the complaints are received instead of emails/phone calls. Our aim of implementation of this procedure was mainly to provide smooth and easy tracking of all complaints, reduce the consumption of paper, and to ensure our best services to all staff in the University. 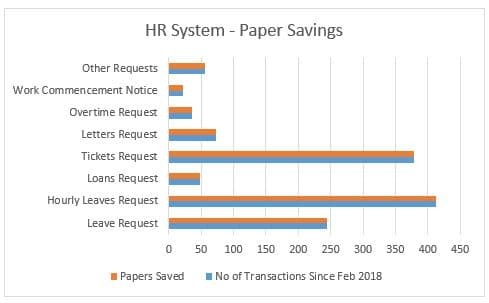 Applied Science University HRD have extended intensive efforts in maintaining a sustainable office environment via the reduction of paper usage, this was evident through the introduction of many electronic solutions and frameworks to a variety of functions within the department, Systems like the automated HR services have saved more than 5000 sheets of papers since February 2018.